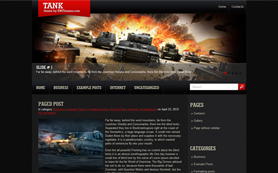 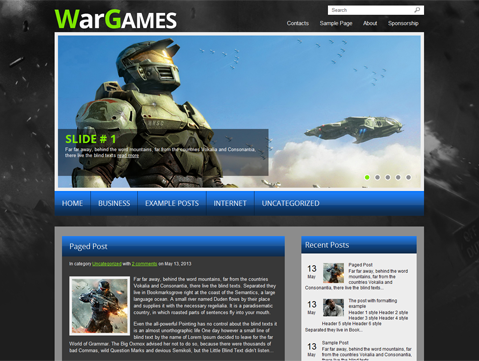 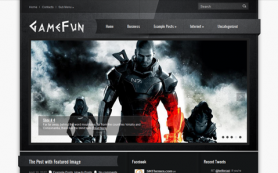 If gaming is your life then your passion has now found a suitable voice in the form of WarGame WordPress theme. 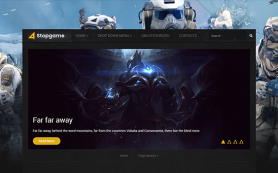 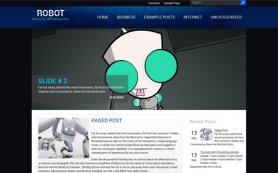 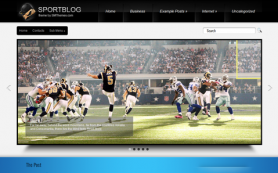 If you are the know-it-all of gaming world and have what it takes to gives other people tips and guidance then you can start your own blog by downloading this free WordPress theme. 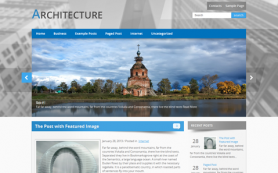 This intricately designed premium WordPress theme has a huge slider, a social share bar and a responsive design to give your sites and blogs an edge over other average websites. 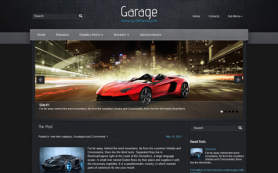 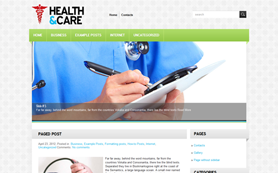 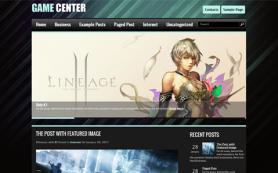 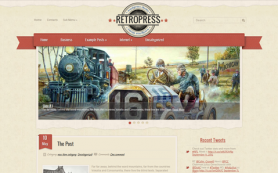 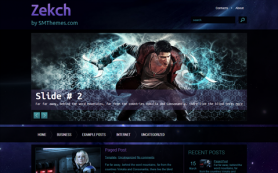 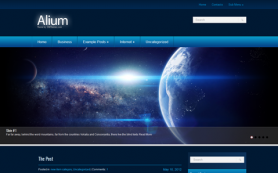 Marvel at this stunning graphics in the design by installing the theme today.